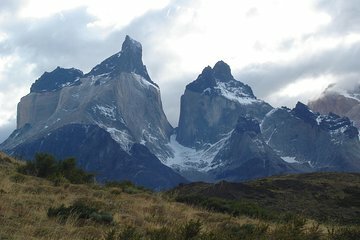 Embark on an adventure to one of Patagonia’s most beautiful regions during this full-day small-group tour to Torres del Paine National Park. Discover the Mylodon Cave where prehistoric bones and fossils have been found on your way to the park. See the landmark granite towers come into view and admire the picturesque landscape and observe the local flora and fauna as you traverse the park on foot and by car.